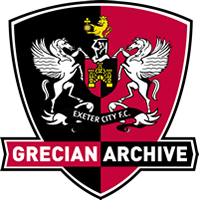 Ed Lee, who has been an Exeter City fan for 70 seasons, shares his early memories of the club. His parents first brought him to matches in the 1946/7 season, when things were rather different - people would bring bells and rattles, which were the main noise in the Big Bank; and away supporters still mingled with home fans in the stand. 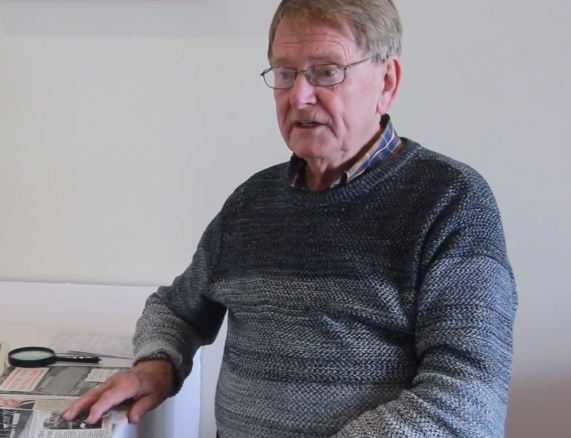 In this short interview, he also speaks about the grounds, which had barely changed until 1999, and some important matches, including playing Manchester United in 1969 and 2005.